I like my soul to come in both varieties; a Stax-flavoured southern soul tear-jerker, aching with pangs of guilt and regret can fairly set me up for the weekend. You might not need to look too far to find problems of your own, but they ain’t nuthin’ compared to what James Carr is going through on The Dark End Of The Street or Laura Lee on the fantastic Dirty Man. 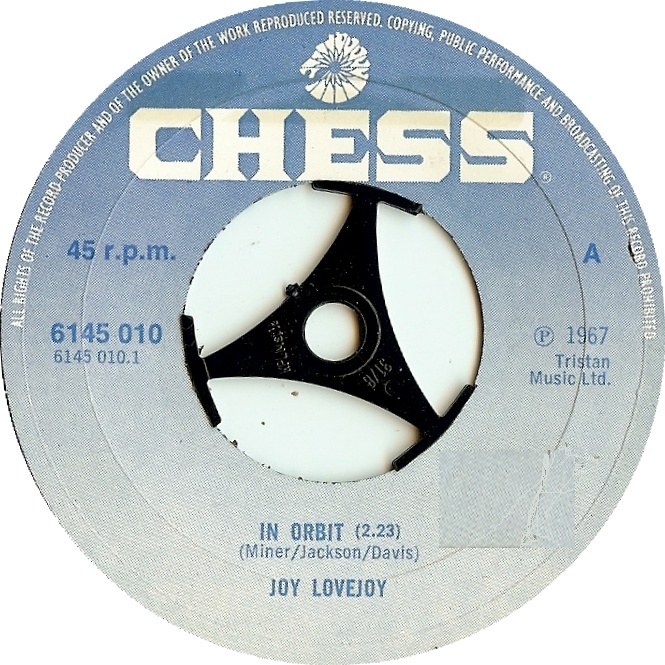 In Orbit is that most trainspottery of things – a rare-ish northern soul single that very little is known about. A while spent on Google reveals next to nothing, save a whole load of northern fans speculating and second-guessing the whys and wherefores and identity of the mysterious Miss Lovejoy – cos that’s not her real name, after all. Originally recorded as a demo at Chess Records, all and any information about the singer and the musicians seems to have been long-lost in the spinning grooves of time. Which, in that terribly elitist northern way, makes the record all the more appealing. It‘s a terrific record, over and out in less than the magical two and a half minutes. My 7″ copy has more run-off groove than actual groove. Which is really quite something, given that it grooves like a good ‘un. It’s fairly standard northern soul really; a quick parping blast of brass on the intro, a clipped guitar holding the groove on the off-beat, a metronomic pistol-crack snare as regular and reliable as a Swiss watch and a helium-enhanced female vocal, giddy with being in love. Just when you’re getting into it, it’s over and done with. Short and sweet. Just like this post. 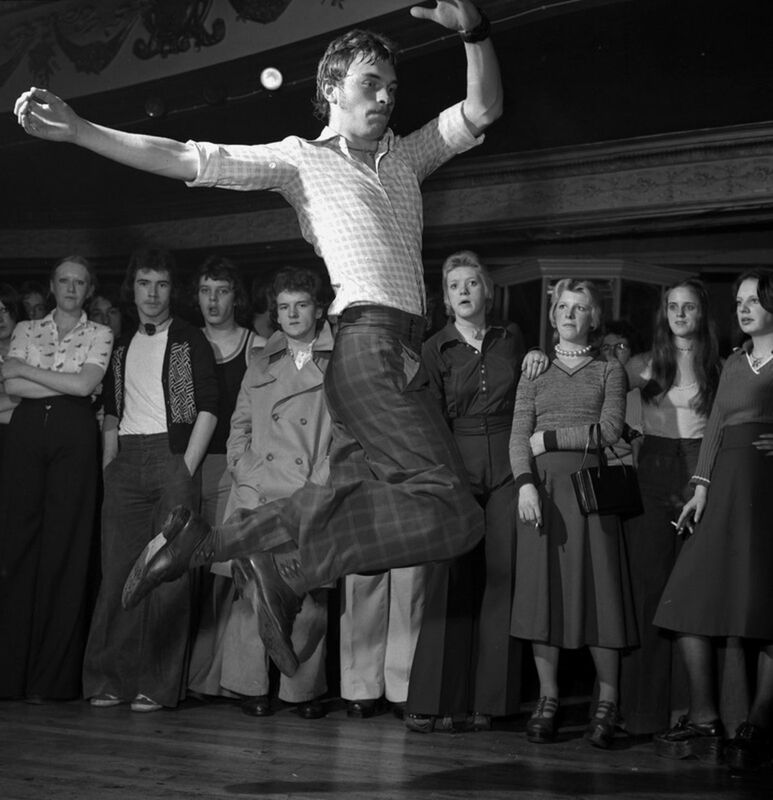 A great dancer that always filled the floor. As you know sampled by Justin Robertson to great effect on Scatter and Swing. Sampled indeed. I nearly included it but, like it says, I decided to keep it short and sweet. Ooooh, very good. I see what you did there.